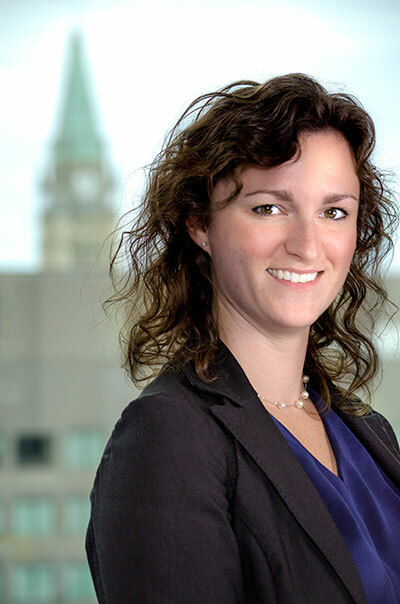 Megan E. Fife is an associate practicing primarily out of our Ottawa office. 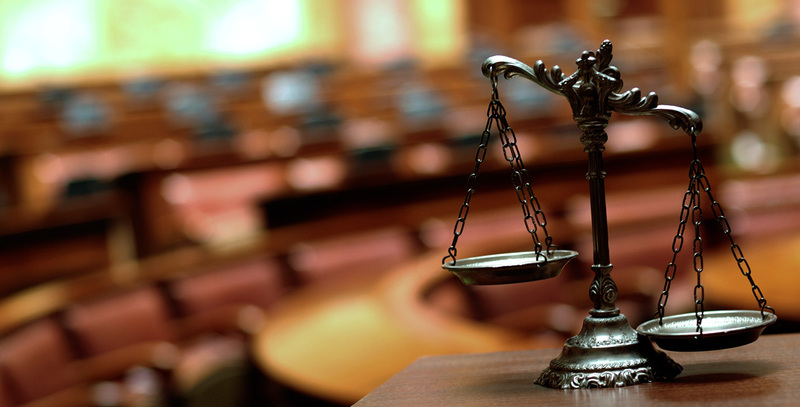 Her practice is of a general nature, assisting clients in the areas of business law (including corporate and commercial transactions, intellectual property law, advertising and marketing law, and not-for-profit); family law (including separation, divorce, and custody and access issues); real estate law; and wills, trusts and estate planning. Megan holds a Bachelor of Arts (Honours) from York University, Glendon Campus (2008) and a J.D. from the University of Ottawa Law School (2012). Practising law since 2013, Megan is a member of the Ontario Bar Association, the County of Carleton Law Association, the American Bar Association, and the Canadian Cosmetic, Toiletry and Fragrance Association (CCTFA). In addition to maintaining her law practice, Megan is a unit guider with the Girl Guides of Canada.